Hillary Clinton is promoting her new book,”What Happened,” and it’s upsetting Democrats. 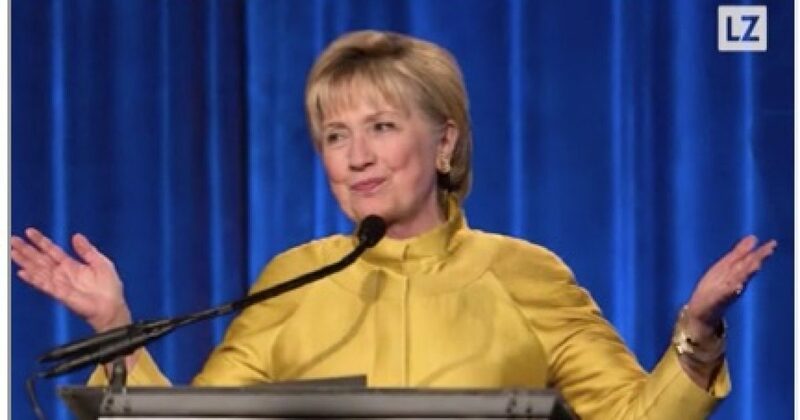 Clinton is blaming multiple people for her embarrassing loss to President Trump and the news about her book promotion tour is a problem for Democrats. As Hillary Clinton gears up for her book tour, some Democrats are fuming that their former presidential nominee is returning to the spotlight. In addition to Hillary Clinton, former President Obama also recently surfaced to criticize Trump over his DACA decision. Democrats remain leaderless and the old guard refuses to go away.